Bosch is accused in the lawsuit of conspiring with VW to develop technology that enabled diesel vehicles to evade pollution-control tests. After seeking legal protection from VW for its use of the device in the U.S., the German auto-parts supplier continued to participate in the conspiracy to hide the cheating from regulators, car owners said in a court filing citing a 2008 letter from Bosch to Volkswagen. “Plaintiffs do not have a full record of what unfolded in response to Bosch’s June 2, 2008, letter,” according to the filing. “However, it is indisputable that Bosch continued to develop and sell to Volkswagen hundreds of thousands of the defeat devices for U.S. vehicles” even after it acknowledged in writing that using the software was illegal in the U.S.
Bosch previously rejected as “wild and unfounded” car owners’ claims that 38 of its employees conspired with VW. Matthew Slater, an attorney for Bosch, didn’t immediately respond to phone or e-mail messages seeking comment on the newly disclosed allegations. Bosch maintained a “tight grip” over the engine control module software used on the VW vehicles and any modifications made to it, the lawyers claimed. Bosch “knew that Volkswagen was using Bosch’s software algorithm as an ‘on/off’ switch for emission controls when the class vehicles were undergoing testing. 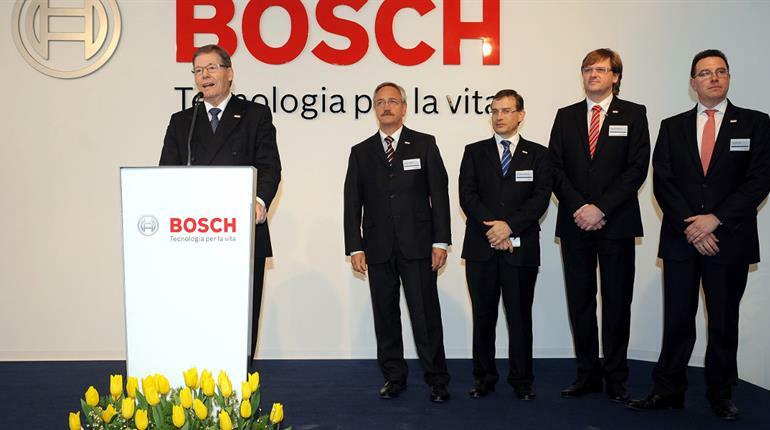 Bosch said previously that the company supplies components such as engine management systems to automakers' specifications, and that "how these components are calibrated and integrated into complete vehicle systems is the responsibility of each automaker."